Every child dreams about their future. But some of those dreams may require money to come true. So how do you help your children achieve their dreams? 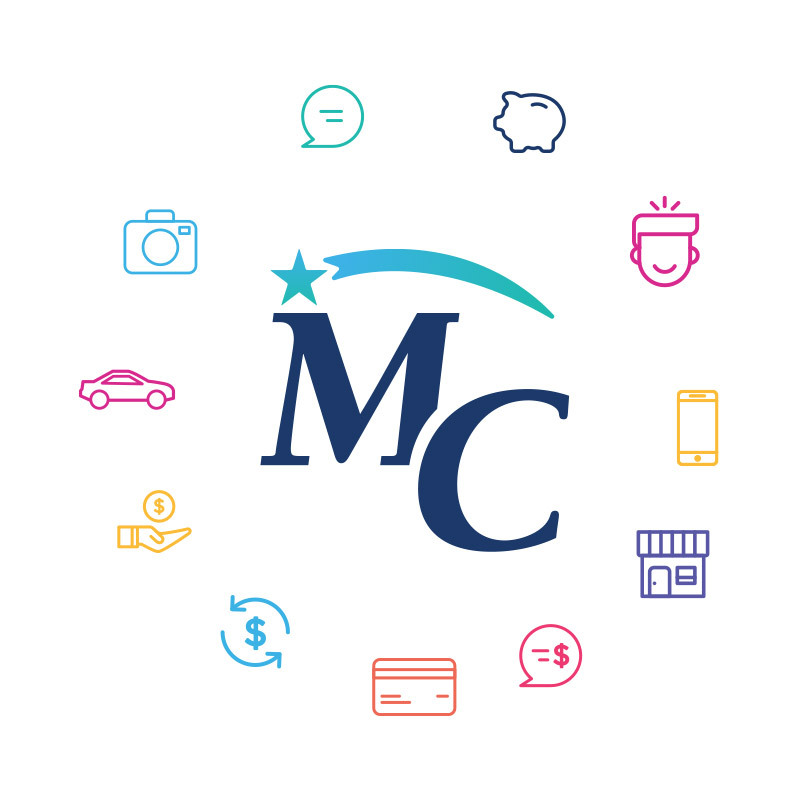 In April, Midwest Community FCU is celebrating National Credit Union Youth Month, a program that helps teach and encourage kids to develop strong financial habits. The theme this year is “The future is yours… Picture it! Save for it! Share it!” The celebration inspires young people to save their money so they can enjoy the future they have been picturing. 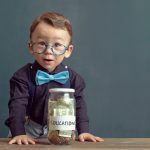 Research shows that when you picture yourself in the future achieving a goal, like buying a car or going to college, saving for it becomes easier. Working together with parents, Midwest Community is encouraging young people to express themselves through pictures, sharing their visions for their own financial futures so we can help them get there. 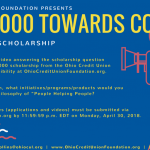 By staying true to credit union philosophy in an engaging new way, we can set our young people on the path to financial education, understanding, and security. 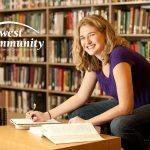 As part of Youth Month, Midwest Community is holding a Youth Savings Contest, with some fun prizes up for grabs. Every member age 0-12 who completes the contest page (available in-branch or at the link below) will be entered to win a family movie night for 4. Every member age 13-22 who completes their contest page (available in-branch or at the link below) will be entered to win a $100 VISA gift card. 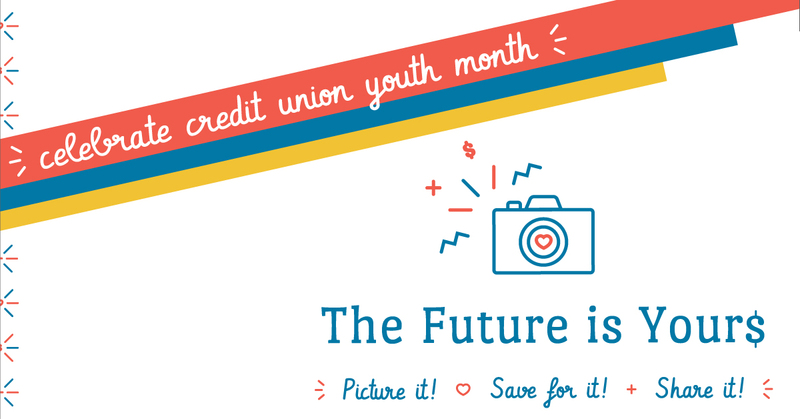 Get involved by using hashtag #CUYouthMonth on social media to let everyone know how your credit union is making a difference in your young person’s life. Good luck to all!